It’s an aromatic and balanced mix of green bell pepper, tomato leaf, grapefruit and lemon zest. The whole package is backed by crisp, crunchy acidity, a slippery texture and a long, lemony finish. The 2016 Single Vineyard Sauvignon Blanc has notes of freshly chopped herbs and mown grass with lime zest, yuzu and wet pebble hints, plus a pretty waft of elderflower. The medium-bodied palate is seriously crisp with wonderful length and some minerally layers on the finish. The tangy ruby grapefruit and lime zest flavors show intensity and focus, with a fleshy, peach-accented core and a juicy, white pepper-scented finish. A considerable step up in quality from the basic Yealands Sauvignon Blanc, this offering boasts attractive aromas of white grapefruit and pea tendrils. There's a silky texture and green, grassy elements on the palate, but they never stray too far into vegetal, finishing zesty and clean. The 2015 Single Vineyard Sauvignon Blanc has pronounced pea pod, wild thyme and mown grass notes over a core of gooseberries and grapefruit. Medium-bodied, this palate offers lovely freshness and plenty of vegetal and citrus flavors, finishing with a pleasantly mineral edge. For an Awatere wine, this isn't overly herbal. Instead, it delivers passion fruit and citrus aromas and flavors. 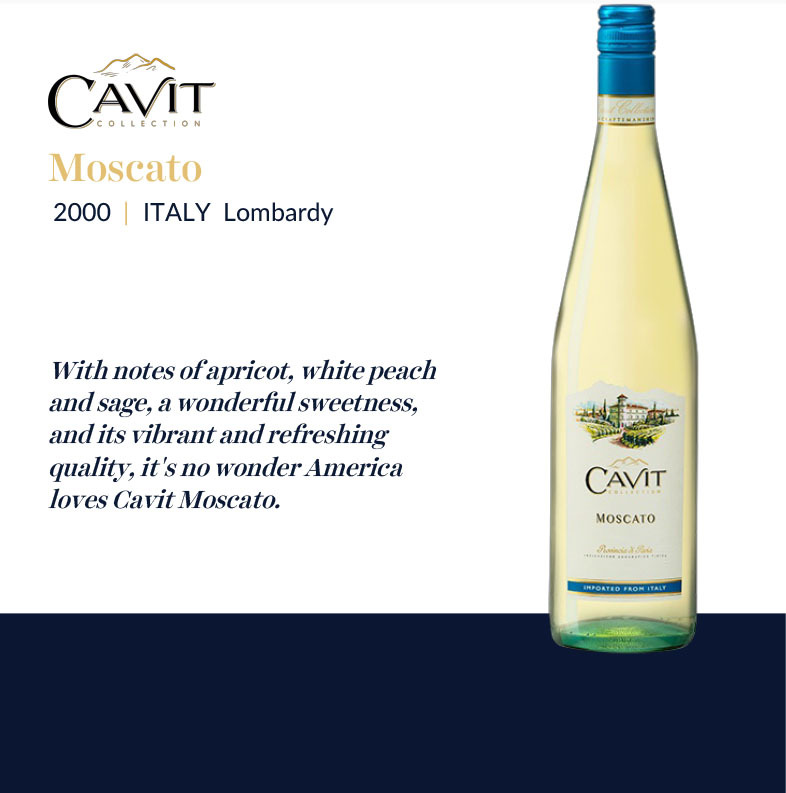 It's plump, with a slightly creamy midpalate and medium body, making it an easy drink. A touch of sweet pea rounds out the core of crisp lemon, lime and grapefruit flavors in this focused version, with appealing minerality supporting the lemongrass and white flower blossom notes on the refreshing, juicy finish. Citrus peel, chalky notes and underlying floral and herb hints. The medium-bodied palate gives tons of flavor, with quite steely and mineral characteristics accentuated by the very frisky acid in the long finish. Light-bodied, but full of intense lemon, lime and grapefruit flavors, with a touch of passion fruit in the background. 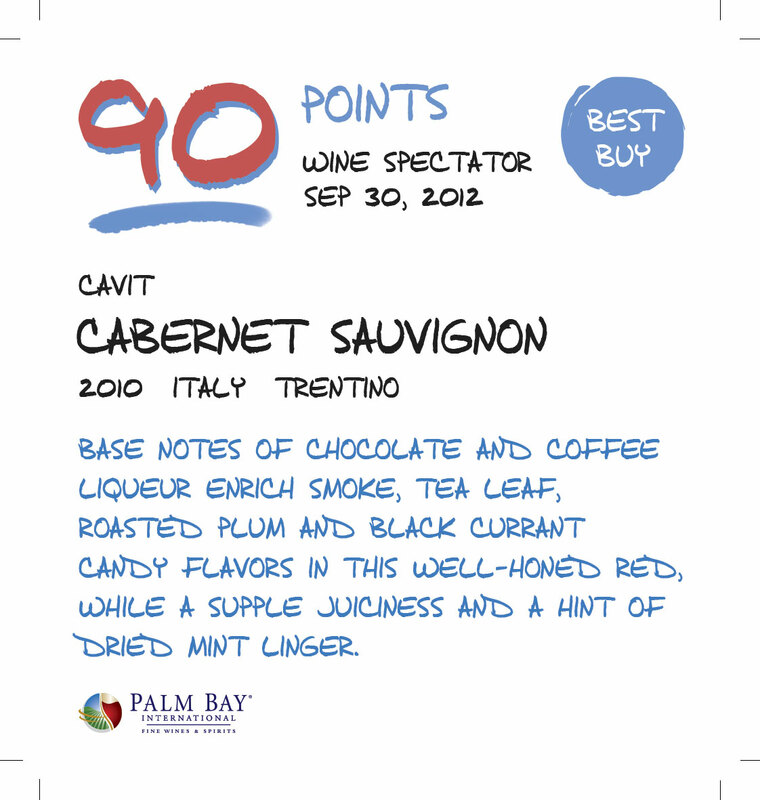 Features impressive freshness and intensity, especially on the finish. Full of intense lemon, lime and grapefruit flavors, with a touch of passion fruit in the background. Features impressive freshness and intensity, especially on the finish. Made with fruit that comes 100% from the Seaview Vineyard, the Yealands Estate 2013 Sauvignon Blanc shows off lovely grapefruit peel and peach skin notes, crushed stones and dill seed. Light to medium-bodied and showing great tension, it has tons of nicely balanced citrus and herbal flavors before it finishes long.